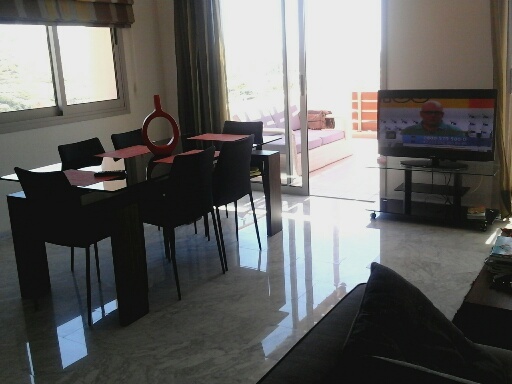 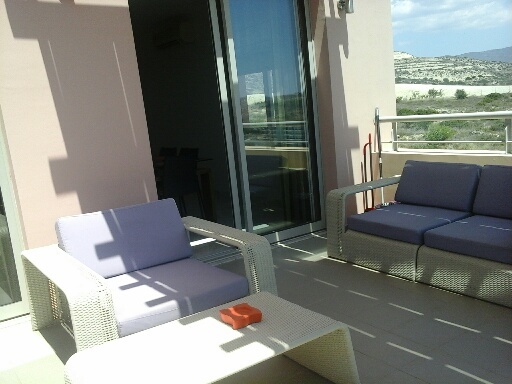 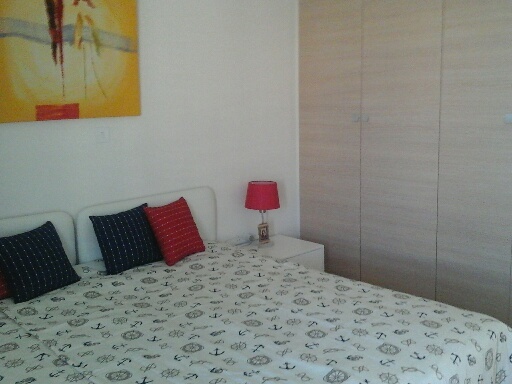 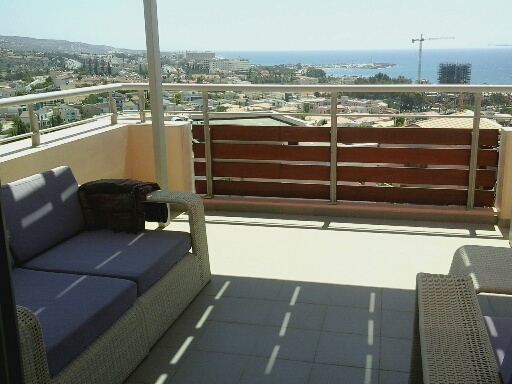 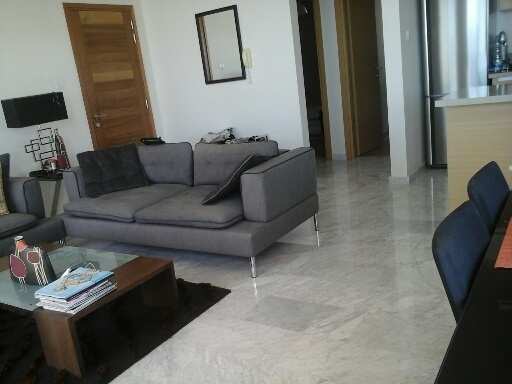 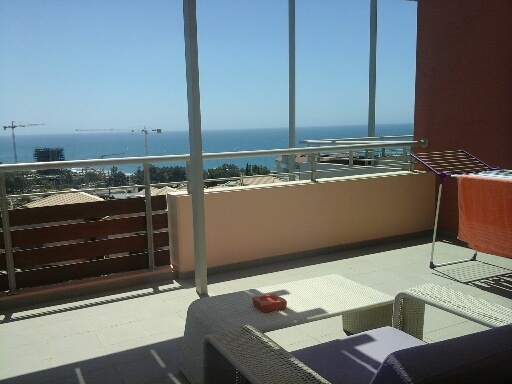 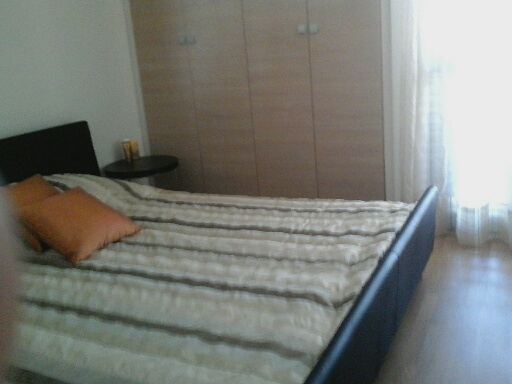 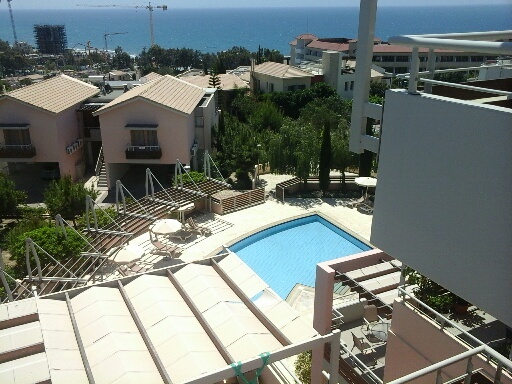 The apartment is located in Agios Tychonas area, just a few minutes walk from the beach. 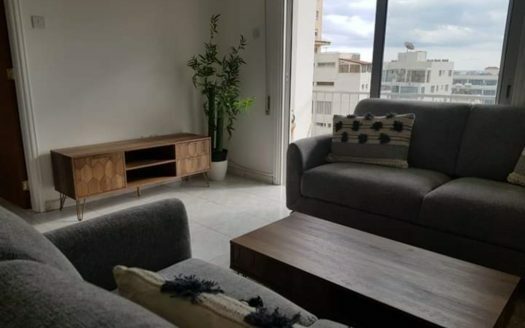 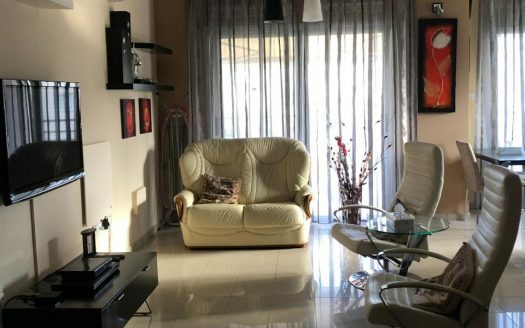 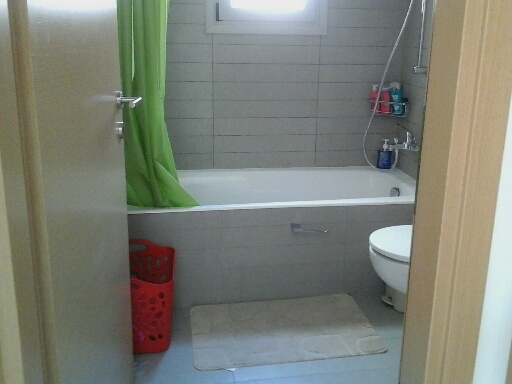 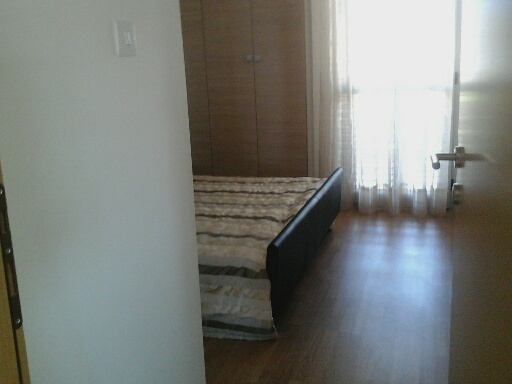 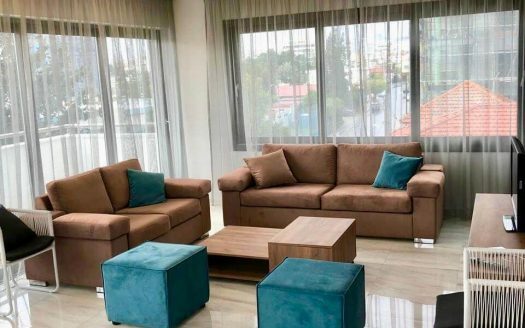 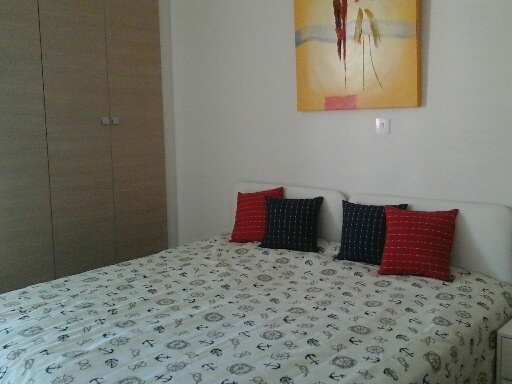 There are two bedrooms, living room, kitchen, bathroom, veranda 25 sq.m, the covered area of the flat is 95 sq.m., storage and covered parking. 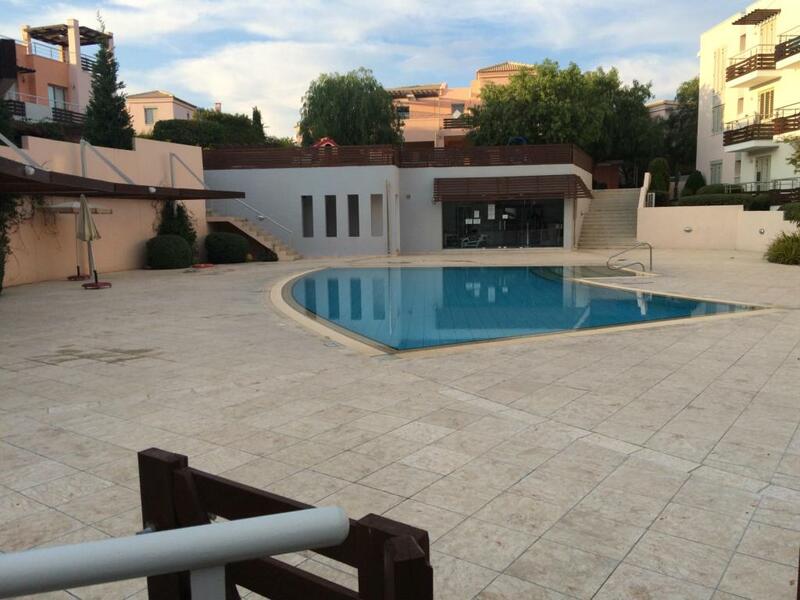 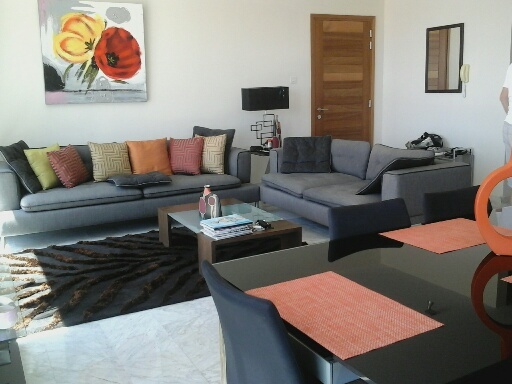 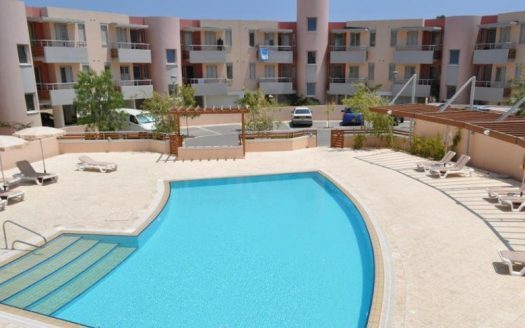 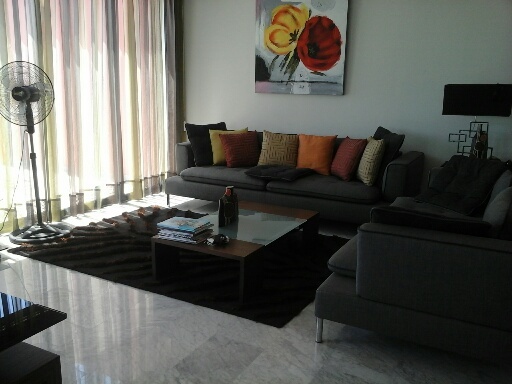 In a gated complex with 2 communal swimming pool, gym, sauna, garden and children playground.